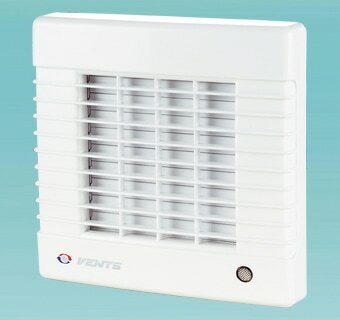 VENTS MA : ​Axial fans with automatic louver shutters for exhaust ventilation with the capacity up to 345 m3/h. 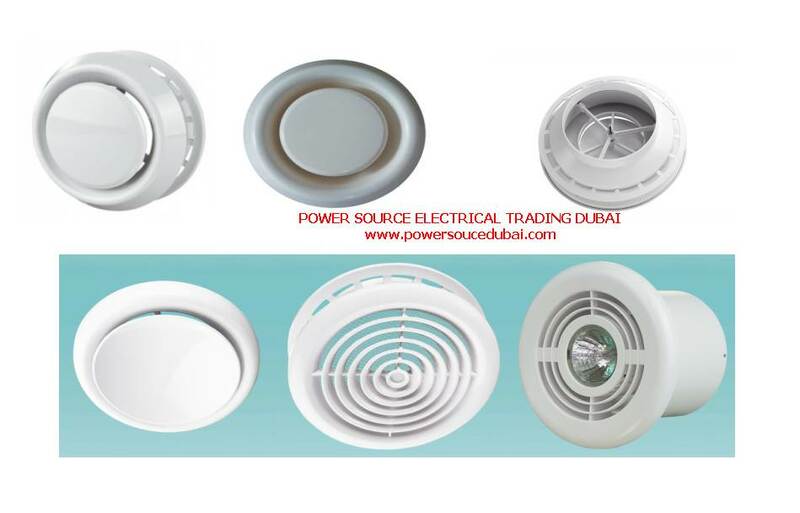 Compatible with 100, 125 or 150 mm air ducts. 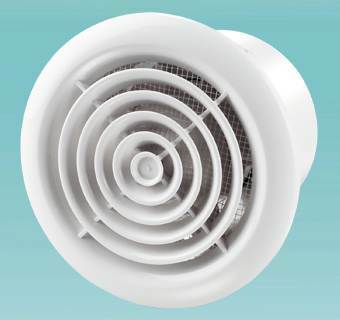 VENTS PF : ​Axial fans for exhaust ventilation with the capacity up to 342 m3/h. 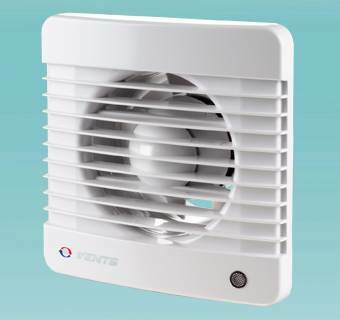 Compatible with 100, 125 or 150 mm air ducts. 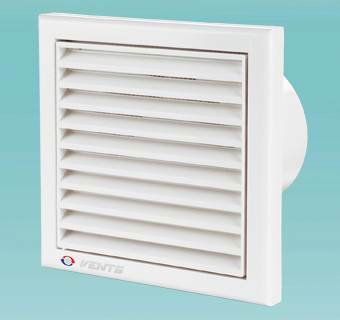 VENTS MAO1 : ​Axial window fan with automatic louver shutters for exhaust ventilation with the capacity up to 345 m3/h. 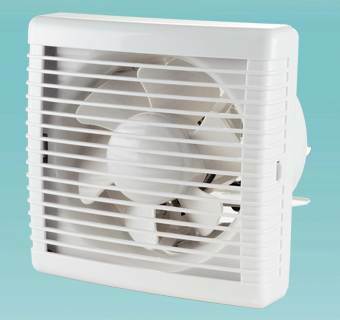 MAO2 Axial window fan with automatic louver shutters for exhaust ventilation with the capacity up to 232 m3/h. 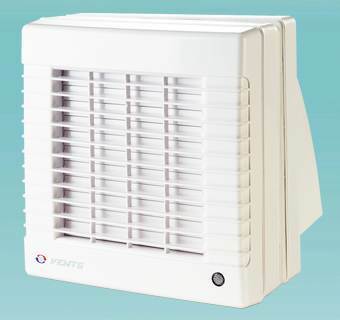 The fan is equipped with an external hood. 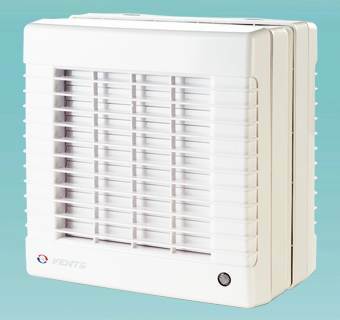 VENTS VV : ​Axial window fan with automatic louver shutters for exhaust ventilation with the capacity up to 455 m3/h. 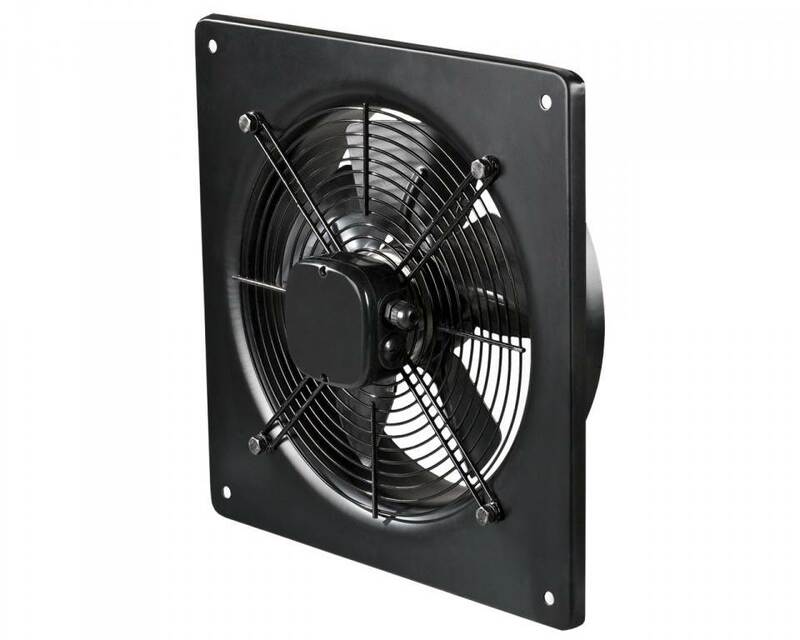 Flange mounting sizes 180 mm and 230 mm.